Sparkling sunset vistas, waking on the sand and strolling the boardwalk capture the feeling of this great medical id bracelet! 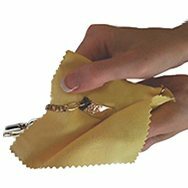 Complete with three strands and closes with two stainless lobster clasps. 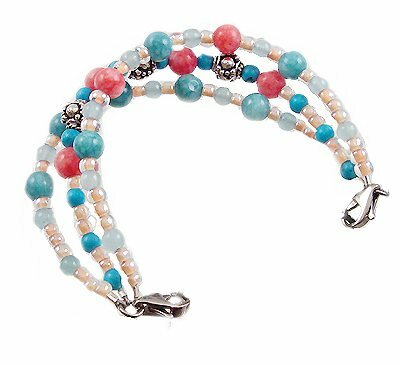 Bracelet features 6mm round jade (coral & blue),4mm blue howlite, 4mm green jade, czech coral beads and 3 Bail sterling silver focal beads to complete the look!